They conjure up visions of waking to the views of idyllic stone villages lining the seaside and the sun sparkling off the water. Days spent swimming in azure waters, kayaking through lily-pad lined canals and drinking in majestic mountain views. Picking up vine-ripened tomatoes, juicy grapes, marinated olives and sweet figs at the farmers market. Strolling the seaside and lingering over candle-lit dinners of fresh-caught calamari, baklava and Vranac wine while listening to the waves gently lap the shore. Yes, I know all about your holiday fantasies ;). Now, how do you make sure you get that perfect Montenegro holiday? Well, you’re off to a good start, because that’s my specialty - helping you get the holiday of your dreams in Montenegro. Montenegro is still a relatively undiscovered destination, which is great if you’re trying to avoid the tourist masses. But it also means you won’t find dozens of great holiday packages to choose from at your local travel agent. To get a great holiday here, it pays to have a little help from those who travel, live and work here. 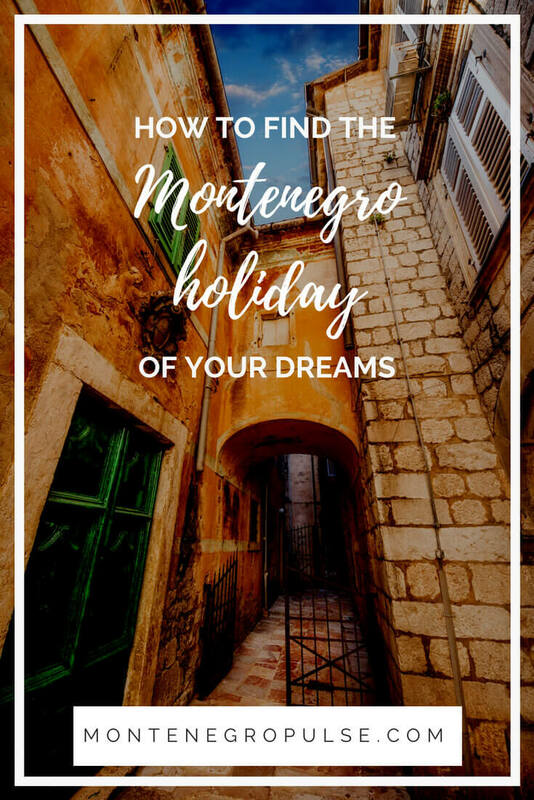 I'm here to help make your Montenegro holiday dreams come true! I've found the best Montenegro holidays around for you to peruse. It's as easy as a couple of clicks of your mouse. 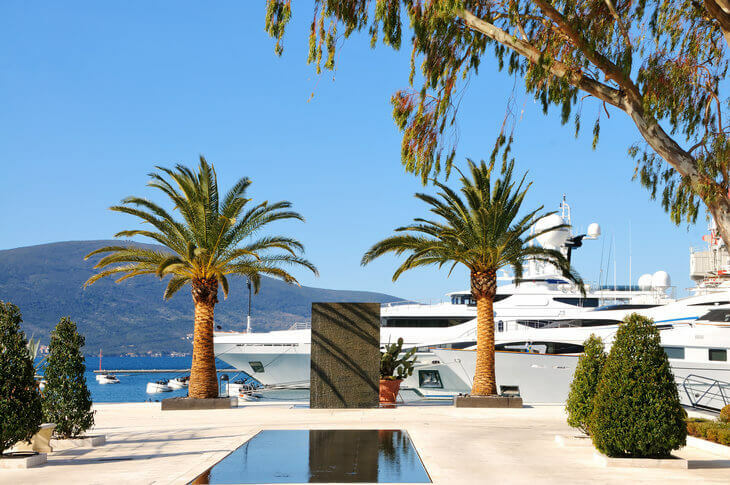 Read on, because I’ll tell you where to find idyllic Montenegro holidays that fit your budget and vision of a dream holiday in Montenegro. These are the most popular Montenegro holidays. You book your accommodation in one place, usually somewhere along the coast, and visit the sights from there. Montenegro is so compact, that it’s relatively easy to see the country in day trips. Booking a rental car is a good idea because it’ll help you visit some of the natural gems, like the national parks, and fit more into your stay. Planning and booking every detail of your trip is the sure fire way to get exactly what you want. 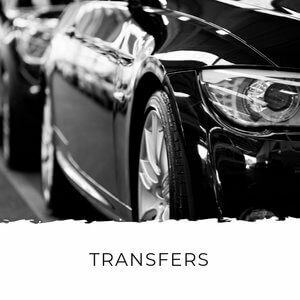 You research the different parts of Montenegro, decide where you want to stay, choose your flights, accommodation and rental car or transfers. If you’re prepared to spend a little time, this could help you find your dream trip for a lot less that what you might think. 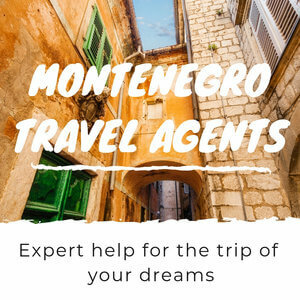 If you don't have time (the average holiday takes 30+ hours of planning), I recommend getting a Montenegro travel agent to help you out. Searching and booking your own flights and accommodation will give you a lot more choice than you’d have with your local travel agent or package holiday company, and it’ll allow you to find cheaper and better options. Why not stay in your own villa or apartment overlooking the sea? 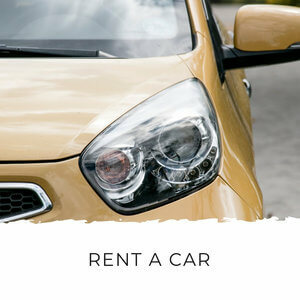 And if you want a rental car during your stay, you must see my page about rental cars and where to find the best and cheapest car hire in Montenegro. If this sounds like you, my vacation booking guide will help you book your own trip in a few easy steps. Be wary of Montenegro holidays from large, global holiday companies. The problem with these holidays is they offer packages all over the world and don’t specialise in any destination, therefore they don’t know any destination very well. Let’s take a look at Tui, which comes up top of the list for Montenegro holidays in a Google search. 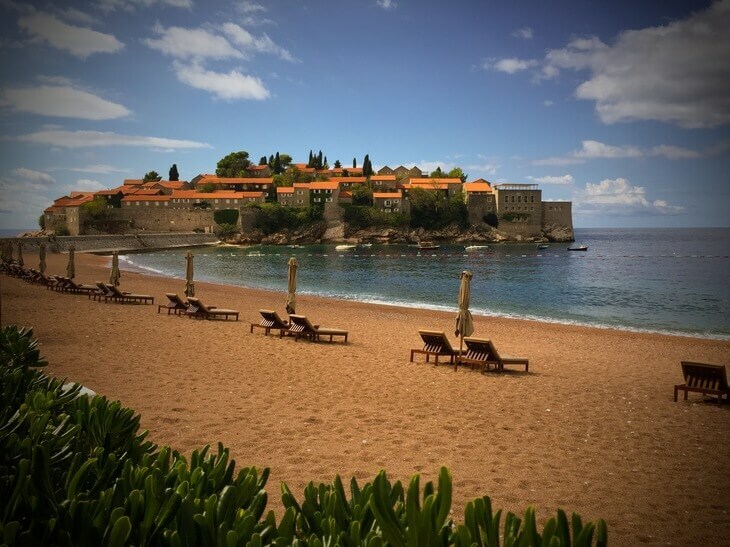 They have a grand total of 14 accommodation options, all on the coast of Montenegro. Then they have a picture of Sveti Stefan with the word Tivat overlaid. It’s a 45 minute drive between those two destinations, and I tend to think if they’re confusing the iconic island of Sveti Stefan with the town of Tivat, they don’t know Montenegro at all. 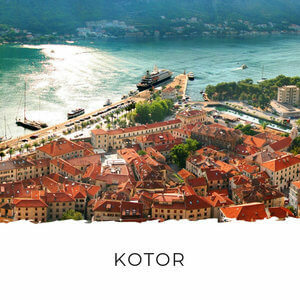 Apart from a hotel in Herceg Novi, they have no Montenegro holidays in the beautiful Bay of Kotor, one of the most picturesque and popular places to stay in Montenegro. So, what are your options if you don’t want to, or don’t have time to build your own holiday package? You still have options. 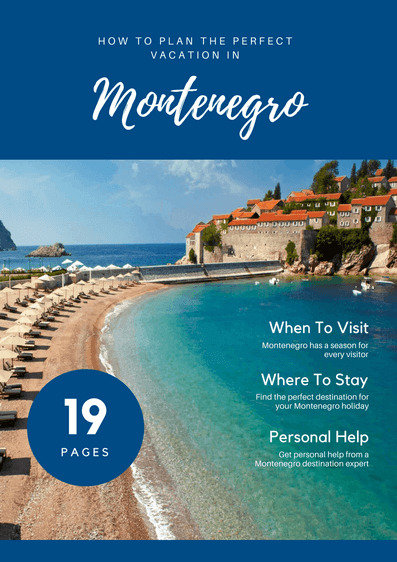 Read on and I’ll show you where find those truly remarkable Montenegro holidays that will show you the very best of Montenegro. 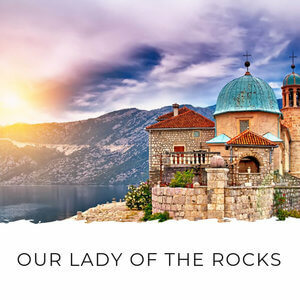 Instead of booking a cookie-cutter package from a big, impersonal company, I recommend using the services of a dedicated Montenegro travel agent. They provide the same services as your local travel agent (minus flights), and only specialise in Montenegro holidays. Want to see some of that stunning beauty that’s featured on all the photos and videos of Montenegro you’ve seen? Just take a look at this video to see what I mean. Then you’ll want to do a bit of tour around the country. With Montenegro being such a small country, you can easily get around it in a few days to a week, depending on how much you want to see. Some of Montenegro’s most iconic photos are taken in the five national parks that are dotted around the country. Not only do these locations offer you spectacular natural scenery, they also offer a plethora of outdoor activities and an insight into local culture. On a guided tour, you’ll have a private guide who designs an itinerary for you and chauffeurs you throughout your holiday. 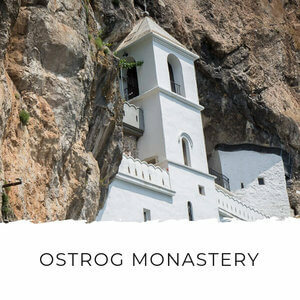 Your guide will be with you as much as you want him or her to be, and will give you private tours of attractions like Kotor old town, Cetinje and Ostrog Monastery. 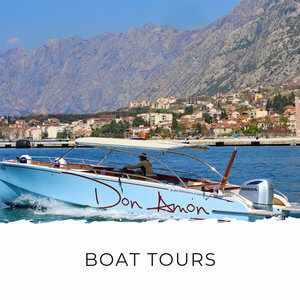 A guided tour is the best way to get an in-depth experience in Montenegro. 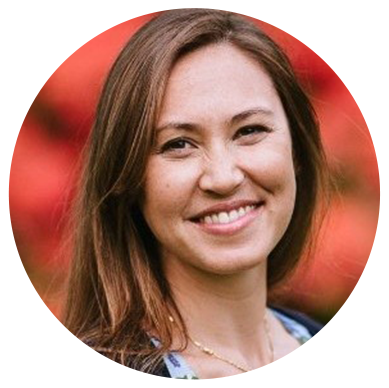 Guides are extremely knowledgeable about the history and culture of the whole country, and they can explain the regional culture, traditions, history and food throughout your stay. 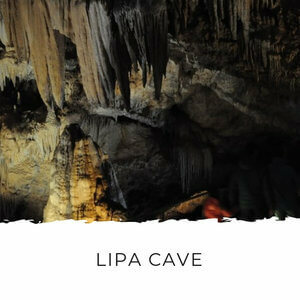 They also know plenty of off-the-beaten-track gems and will happily take you to them. 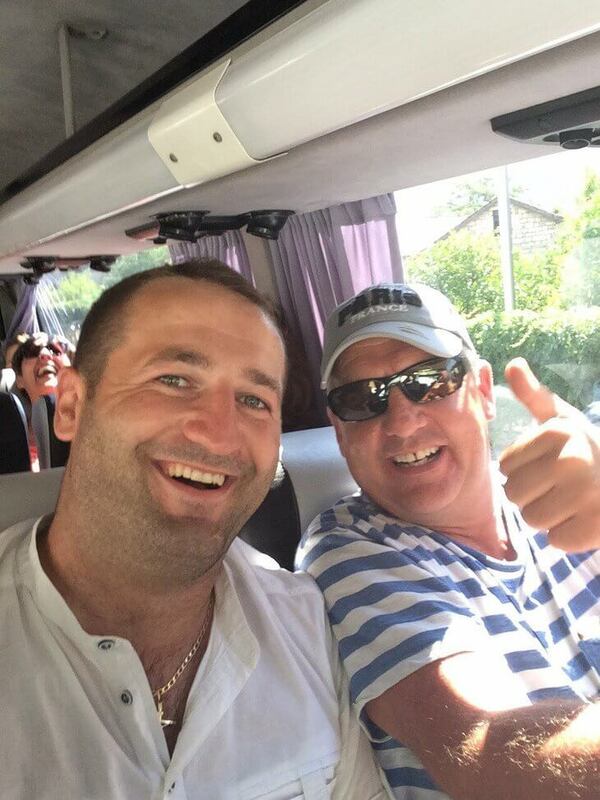 On group tours you join other travellers and travel around the country in a coach with a guide. This is one of the most effortless and cost-effective ways to travel. There are some pros and cons to booking group tours, and people tend to either love them or hate them. 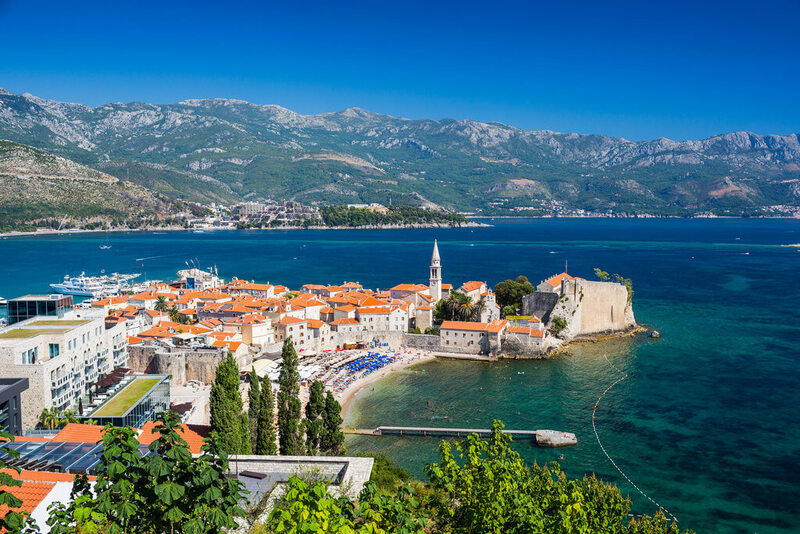 Tour Radar has a large selection of diverse group tours that include Montenegro, Croatia and other Balkan countries like Serbia and Macedonia. 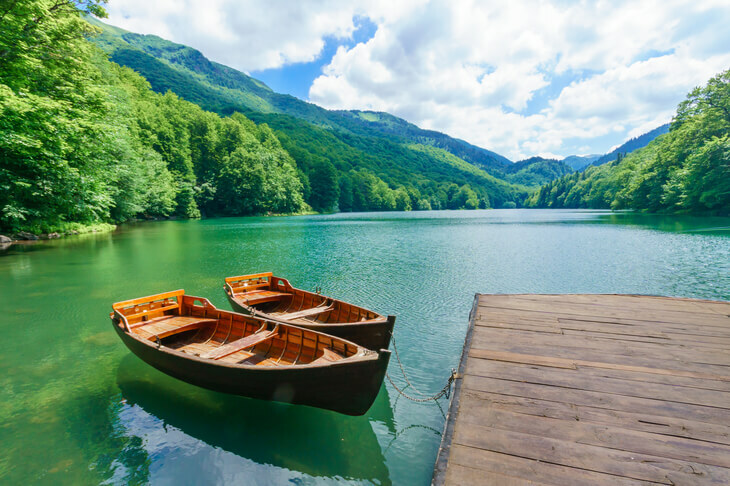 The tours are run by local tour operators and special interest tour operators who specialise in a particular activity or the Balkan region, which means you’re getting knowledgeable guides and excellent itineraries. You can choose from sightseeing tours, cycling tours, walking tours, sailing tours, gastronomy tours and the list goes on. Because they’re group tours, they’re much cheaper than tours with a private guide. SALE: Click here to see Tour Radar's current sale on tours including Montenegro and save yourself up to 50%! Tours4Fun has a great selection of sight-seeing group tours that include other countries in the Balkans and often Greece. This is a fantastic way to combine some of the best attractions in multiple destinations. There are options ranging from day trips to tours lasting more than two weeks. And they have budget options, where you stay in backpackers, so they have options for all budgets. A self-drive tour also takes you around the country, but without the guide. You’ll do your own trip planning, hire a car and visit the different parts of Montenegro on your own. 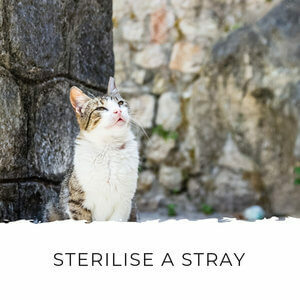 This means you have lots of flexibility to stop wherever you like and can stay in unique places like Etno Selo Izlazak or OK Koral Glamping. You'll also get to see how incredibly beautiful and diverse Montenegro is. 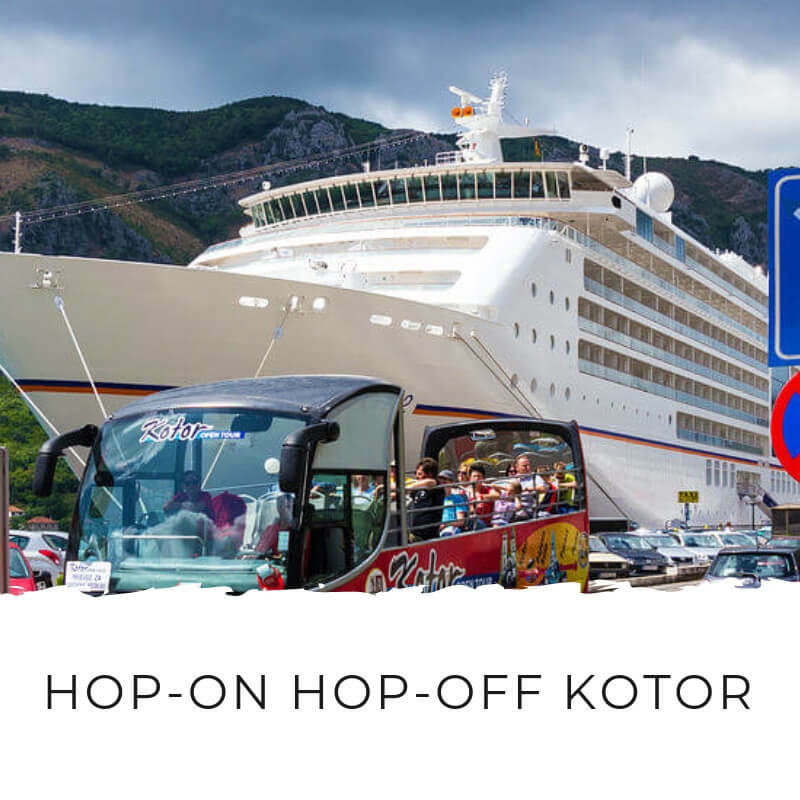 If this sounds like your dream Montenegro trip, I’ve got a done-for-you self-drive holiday itinerary that you can copy or customise if you wish. You can also download a copy of it to bring with you. Do you think of yourself as a thrill-seeker? Is your ideal holiday jam-packed with outdoor activities? Or do you love hiking or cycling and want to explore Montenegro that way? 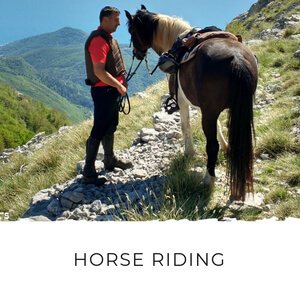 Montenegro is an outdoor adventure lover’s paradise and there are so many ways to enjoy Montenegro’s fabulous climate and natural beauty. Here are some fantastic activity-based and adventure holiday packages. You can book them for your whole holiday or you can take a two- or three-day itinerary and add it to a beach-side stay. That way you get the best of both worlds! A three day, two night guided tour that takes you through some of north Montenegro's most dramatic scenery. 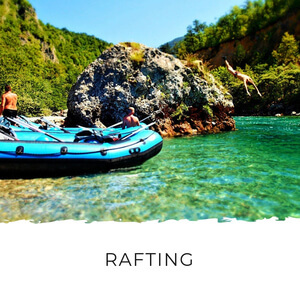 The tour includes rafting in the Tara Canyon, hiking around Piva Lake and lake cruise. It also includes all your meals, accommodation, and transfers from the Bay of Kotor. A two day, one night tour for adrenaline junkies. 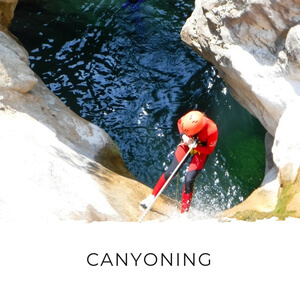 You're thrown in the deep end on the first day with a canyoning tour through Nevidio Canyon. 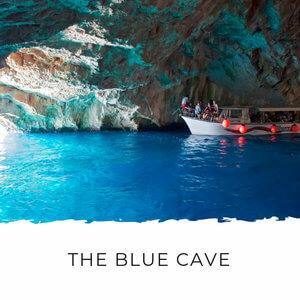 The second day takes you to the deepest canyon in Europe and whitewater rafting through the rapids before you return to the Bay of Kotor. This three day, two night casual tour that takes you to explore some of Montenegro's most beautiful scenery. You'll go rafting in the Tara Canyon, go on two guided hikes and a lake cruise. 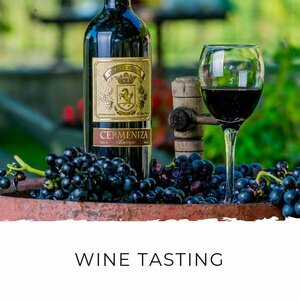 You'll also experience true Montenegrin culture when you stay in an ethno village and try Montenegrin specialty food and drinks. 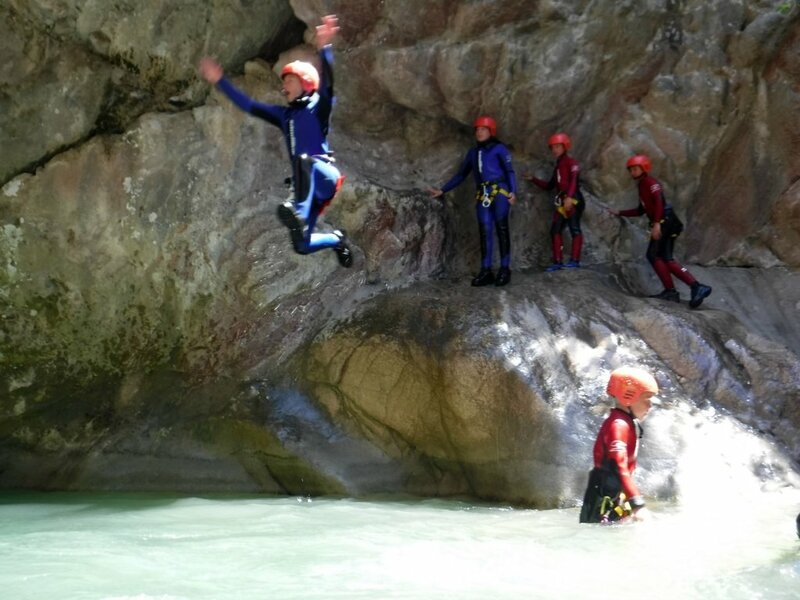 The Adrenaline Plus Break is a three day, two night rafting and canyoning tour. As well as canyoning Nevidio Canyon and rafting in the Tara Canyon, you'll take on the more challenging and less-visited Medjurecije Canyon near Bar. The three day, two night Adventure Break includes rafting in Tara Canyon, a hike and canyoning in Nevidio Canyon. You've got adventure and relaxation all in one trip! You'll also see this beautiful region of Montenegro that hasn't been discovered by tourists yet. Keen to do some hiking through Montenegro's wild mountains? This trip takes you to some of the most stunning scenery around Durmitor National Park. 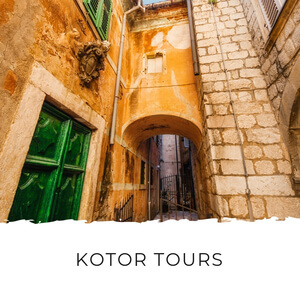 The tour includes three guided hikes and a lake cruise, as well as your meals, accommodation and return transfers from Kotor Bay. This is a seven day tour for people who hate lying on the beach doing nothing. This action-packed tour includes hiking, rafting, a gastronomy tour, fishing, a boat cruise and cultural experiences. You'll really get to know Montenegro and see some of the most stunning scenery in north Montenegro. This is a seven day holiday for families looking for something extraordinary. The holiday includes rafting, canyoning, hiking, swimming, a lake cruise, kayaking, a ropes course and ziplining! This is a holiday your family will never forget! A seven day villa holiday that includes activities for the whole family like kayaking, hiking and wine tasting. These holidays are fully customisable. This is a seven day villa based on stunning Lake Skadar. The holiday includes villa accommodation and four guided hiking tours. The lake is the perfect place to get outdoors and you can add biking, kayaking, boat tours and wine-tasting to your trip. The Skadar Lake Kayaking Holiday is a seven day villa holiday with four guided kayaking tours included. You'll be able to spot rare wildlife at one of Europe's most important wildlife refuges, visit freshwater beaches and island monasteries. 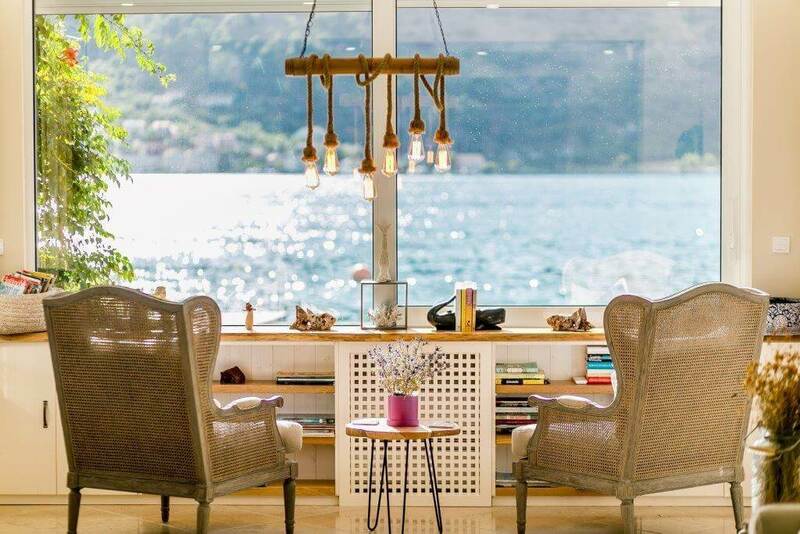 The only yoga retreat of its kind in Montenegro. This is a seven day villa holiday with daily yoga classes and a host of other fun activities like kayaking and wine tasting tours. It's held just once a year and places fill fast. 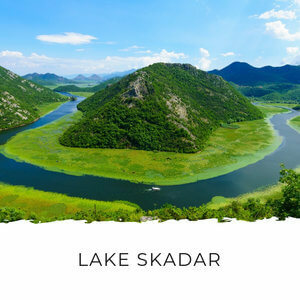 Montenegro's Lake Skadar is home to over 280 bird species - one of the most diverse places in Europe. This holiday is for bird enthusiasts and it's led by Montenegro's leading ornithologist. 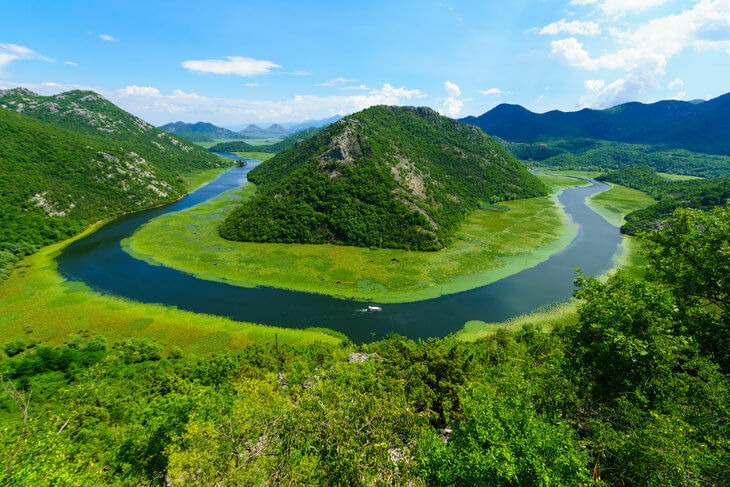 As well as Lake Skadar, you'll head into the north of Montenegro to see more rare bird species. Explore Montenegro's rugged mountains in the north and gorgeous beaches in the south while incorporating workouts into a pre-planned daily itinerary. 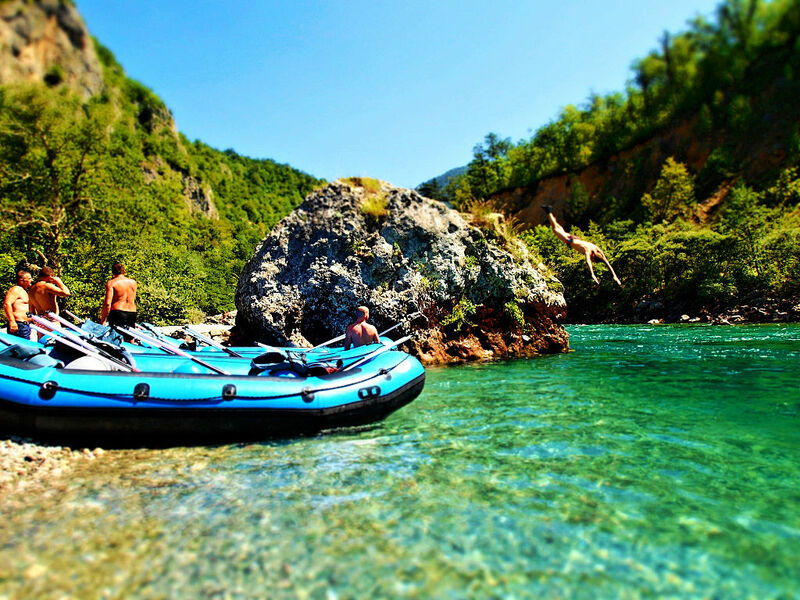 FitCamp Montenegro offers customisable fitness holidays around Montenegro. 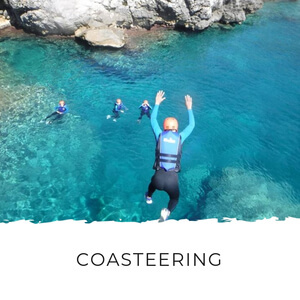 Get a bespoke holiday with tonnes of fun activities included. A Montenegrin travel expert, who specialises in outdoor and adventure holidays can help you plan the perfect trip to Montenegro. 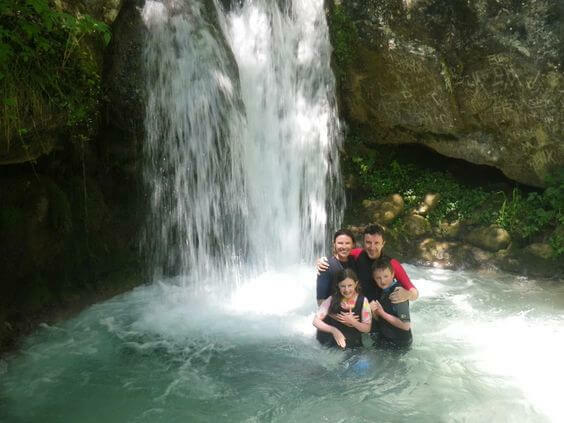 This is perfect for couples, families and groups wanting to explore Montenegro's natural wonders. There are a few companies selling holiday packages that are advertised to be up to 60% off the retail price. These are really easy packages to book. They usually come with flights, transfers/rental car and accommodation and you don’t need to do anything but whip out your credit card and book. Having worked in tourism and seen how these packages are put together, there are few things I think you should know before you book one. For example, if you’re looking at a package with flights, accommodation on the Budva Riviera and a rental car, why not do a quick comparison to see if the package really is a good deal? You might just find options you like better for the same price. Instead of one booking you’ll make three, but hey, it’s worth it to get that holiday you've been dreaming of! As you can see, there are so many ways to find your perfect Montenegro holiday… go forth and explore. I'll see you in Montenegro!